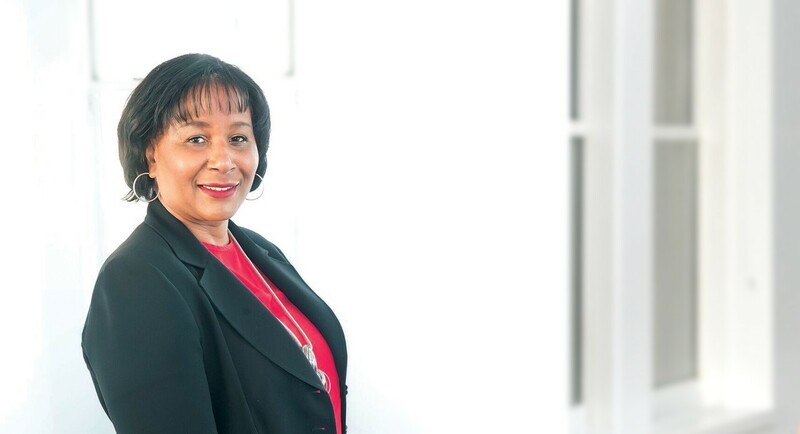 Marilyn D. Jackson is President and CEO of Undergrid Networks (UGN), a technology engineering firm, guiding businesses around the globe in developing solutions based on Blockchain, artificial intelligence, and data innovation. Marilyn is poised to scale UGN by building and hiring world-class talent in digital engineering, decision science, and intelligent network systems. She is building her brand and positioning herself to become a significant player in the next wave of technology, with a particular focus on data technology solutions. Marilyn is a global traveler and has lived in Texas, Italy, Germany, and Panama. She has made Atlanta her home for the past 9 years and is a graduate of the University of Maryland with a degree in Computer Science.